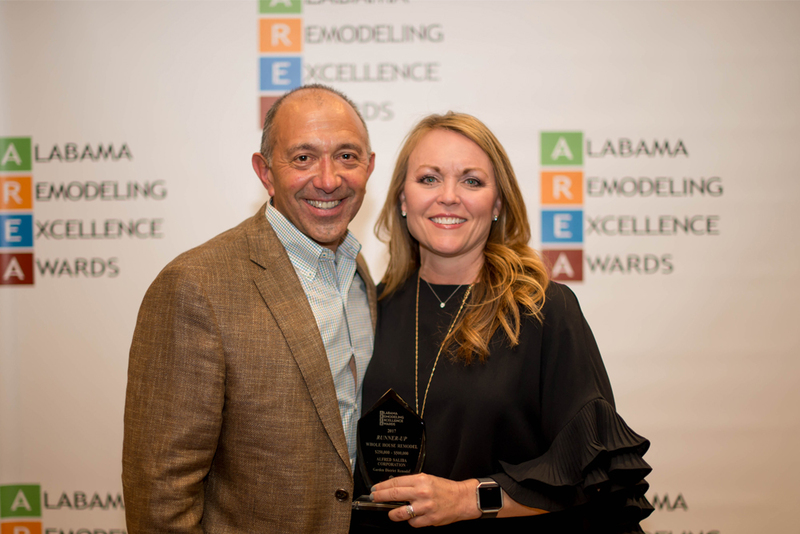 We are honored to be recognized and awarded as the Runner-Up in the category of Whole House Remodel for $250,000 – $500,000 during the Alabama Remodeling Excellence Awards 2017. The event was hosted in Montgomery, AL on April 8th with contractors and builders from all over the state of Alabama. Click to view the Garden District Remodel photos.